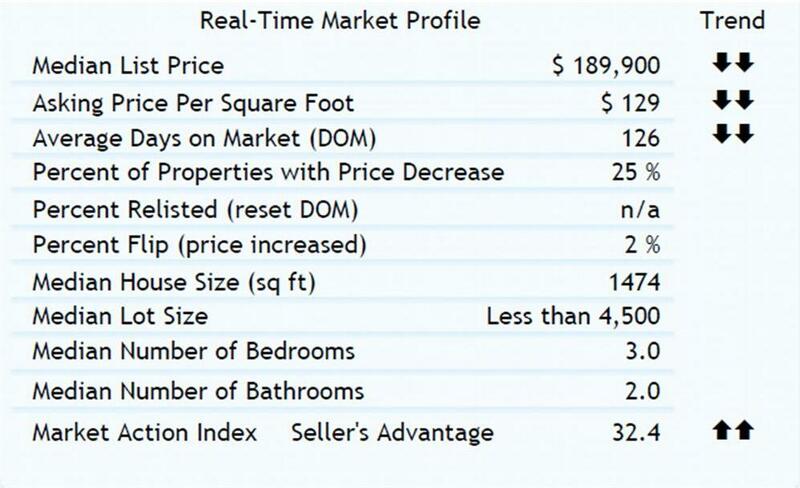 median list price in PHILADELPHIA, PA this week is $189,900. ← Great new shell listing in HOT HOT area of Center City Philadelphia!!! Not in MLS!! !